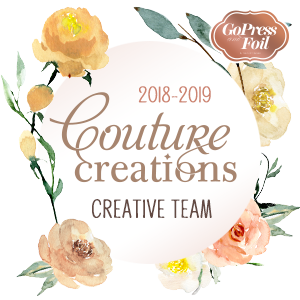 Hi and welcome to my post today which features a quick Christmas layout that uses scraps, foiling, fussy-cutting and some strategically placed swirls. 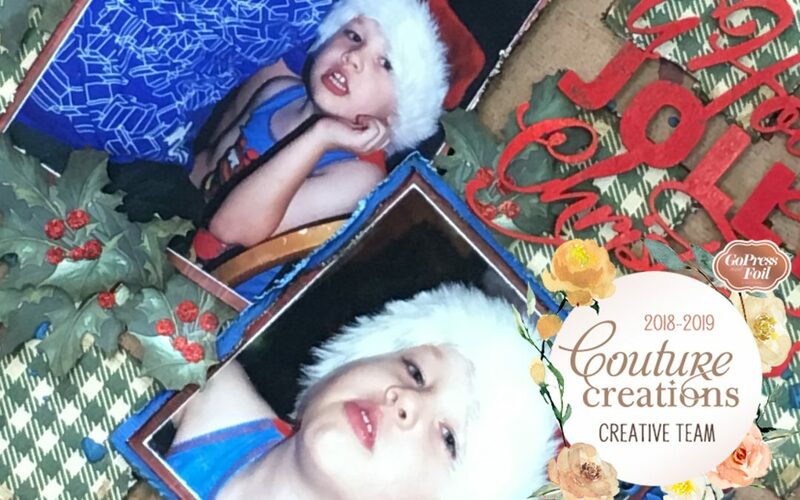 As you can see from the photographs on my layout we live on the Central Queensland coast and it gets really hot here at Christmas time. We are currently experiencing pre-cyclone weather as I am typing this email – and the humidity feels like it is around 98%. 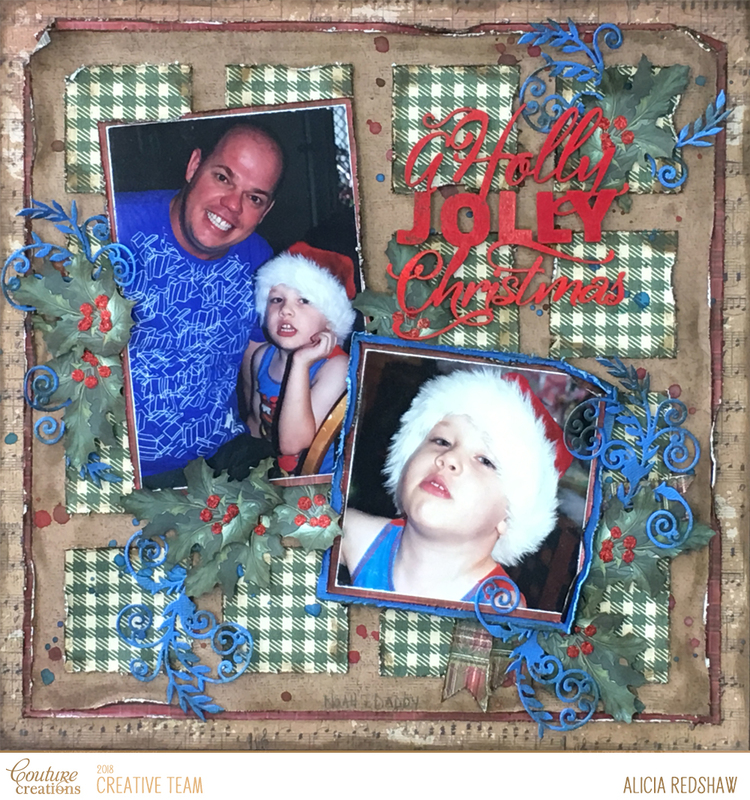 Even though the Highland Christmas collection does not include any blue I wanted to use it for my layout and to help the photographs work with the papers I used Blue Moon Cardstock for my mats and swirls. 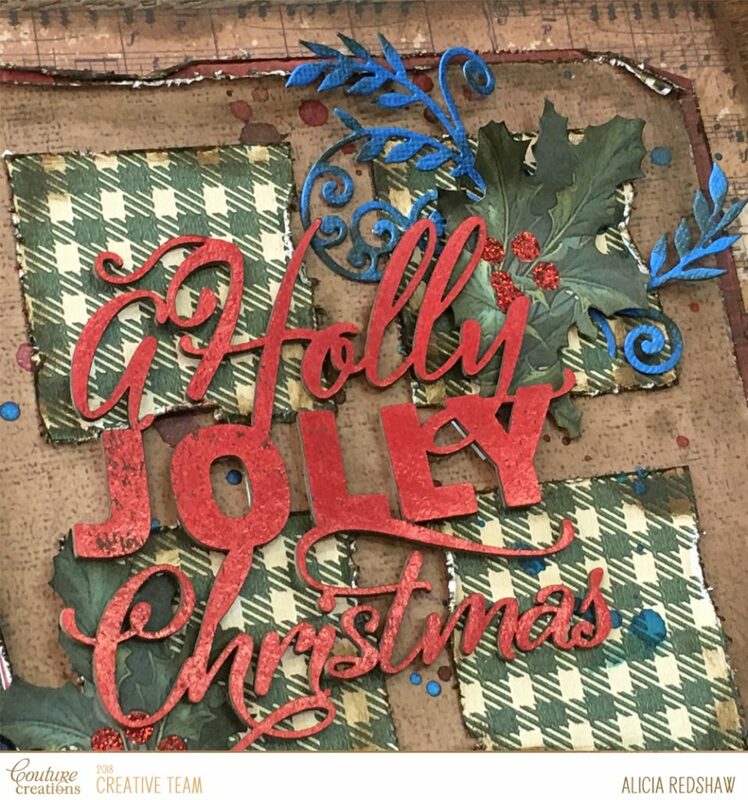 I used the Red Maroon Hot Foil in the Highland Christmas Foil Me pack to colour the Chipboard title after I removed the work HAVE from the top. After foiling the title I gave it a light sand before inking it with the same brown ink I used on the rest of my layout elements. 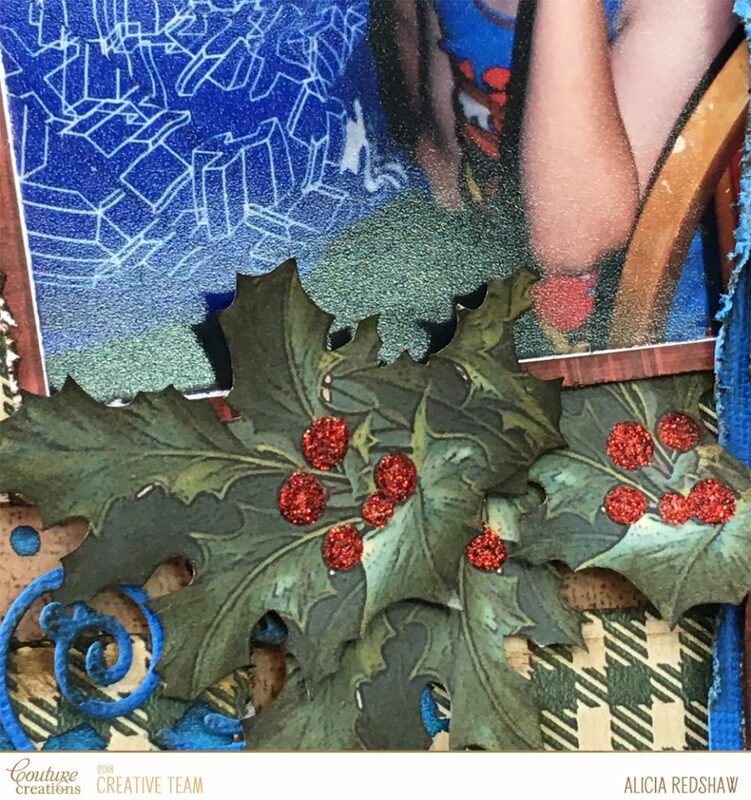 The Holly sprigs have been fussy-cut from some of the patterned papers before I added the Red Glitzin Glamour Glitter Glue over the berries.